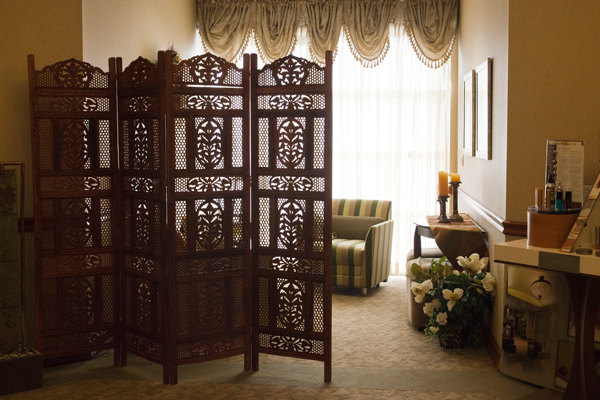 At Spa Belle Meade, The Medical Spa, clinical meets luxury. You’ll feel the difference as soon as you enter our peaceful sanctuary, tucked away in East Setauket, just minutes from Stony Brook. 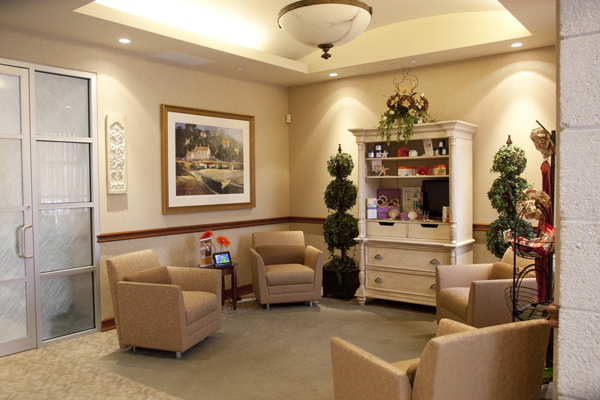 We are dedicated to providing you with superior medical and esthetic services and top-of-the-line skin care products. Together, our team of board-certified plastic surgeons and experienced and licensed medical estheticians and massage therapists make a noticeable difference in the health, appearance, and well-being of those we touch. 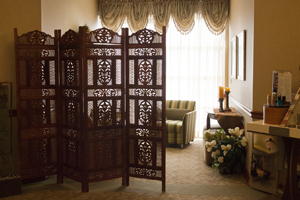 As a medical spa, Spa Belle Meade integrates the ambience and cosmetic services of a day spa with sophisticated medical and therapeutic care not available at a traditional day spa. Simply put, our experts are trained to use more powerful products designed to deliver superior, longer lasting results. 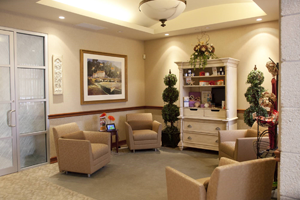 Our exquisite, tranquil, state-of-the-art facility features a staff of board-certified plastic surgeons, and experienced nurses, medical estheticians and licensed massage therapists, most of whom have been with us since we opened over a decade ago. Our highly-trained professionals will provide you with the latest anti-aging techniques and advance skin care products and offer expert advice to keep you looking your best. We also offer the latest in noninvasive body contouring treatments, like Coolsculpting® and Ultherapy®. Ask about a complimentary consultation with one of our board-certified plastic surgeons. For your convenience, we also offer interest-free financing through Care Credit™. So there is no reason to delay your ultimate spa experience. We look forward to meeting you soon. Call us today at 631-751-2693. Product Return Policy: We have a 7 day return policy for a full refund. If return is done between 7 and 14 day: a spa credit will be given. Pre Natal Massages: We recommend not to have done in the first trimester, and a Dr. note is required at the time of service. Spa Gift Certificates: Can be ordered in person or on line. They are done in a Monetary Dollar Amount and are good for a 5 Year Period. Fillers/Injectables: If you plan on getting Injectables or Fillers: It is recommend it to be done after any spa treatment or 2 weeks after receiving injectables/fillers. Directions: Take Rte 347 to Belle Mead Rd.You will continue down BelleMead Rd. Pass, Research Way until you see #179 on Right. Enter in where it says Suffolk Plastic Surgeons and make a right into the spa. If using a GPS: Our address is 179 Belle Mead Rd. East Setauket NY 11733.